As was the case with some previous generations, for this fifth generation Asus ZenFone, the focus is on the cameras. With AI support for everything possible—even the ringtone—and Corning Gorilla Glass covering both sides, buyers should find themselves holding a high-performance, intelligent and rugged smartphone with a dual camera. Read on to find out what level of performance you can expect of this new ZenFone. All in all, I would definitely recommend the ZenFone 5 to anybody looking for a smartphone in the mid-range segment, especially those looking for a device that strikes a balance between performance, entertainment, and smarpthone photography. 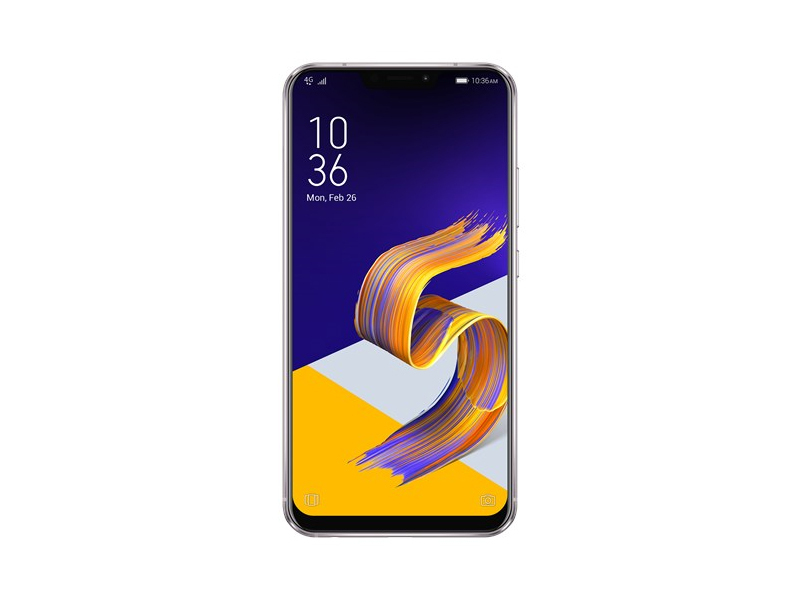 At £349.99, the ZenFone 5 is a very solid option to have. Its new design is predictable, but it brings a flagship feel to the phone without adding several hundred pounds to the price tag. It is also £100 cheaper, at launch, than the ZenFone 4 – a smart move which confirms the ZenFone series as a low-to-mid range family, a position I think it is best suited to compete from. If you’ve yet to encounter an Asus’ smartphone, the ZenFone 5 might be the device with which to jump on-board. That’s not to say you should leap without trepidation, however. The Asus ZenFone 5 is a bit of an enigma. On the outside it looks like a pretty standard handset, but it starts to reveal more as you delve into what's on offer. The various elements under the AI banner are often scattered across different settings, which is a missed opportunity. Asus should bring them together somewhere, even though they aren't really deal-makers. The ZenFone 5 is an attractive package at an attractive price. It's far enough away from the likes of the OnePlus 6 to be a contender in a true mid-range price bracket, and while questions linger over future software support, the ZenFone 5 is mostly a winner. Asus is no stranger to the smartphone industry’s unforgiving flagship segment. The Taiwanese phone maker has tried its hand at the higher end market by releasing a medley of more expensive variants. However, that didn’t pan out quite as the company hoped it would. Affordability was the key reason Asus’ phones took off and that image didn’t sit well as Asus shifted gears towards the premium league. Now, with a budget hit (ZenFone Max Pro M1) at its back and a seemingly better strategy in place, Asus is ready to make a comeback. And its kicking things off with the new ZenFone 5Z. The mid-range Android market gets more compelling - and competitive - every year, so it's remarkable that Asus has managed to come out swinging with a handset that offers a £1000 design with a third of the price tag. 80% Asus Zenfone 5 review: The mid-price phone to take Asus to the big time? Overall, the ZenFone 5 offers plenty of flagship features at a very reasonable price. After a misstep with last year's ZenFone 4, I'm happy to see a return to form for the ZenFone brand. If you're looking for great value without feeling like you're settling for a budget device, look no further. Great looks, decent performance and a slick, simple version of Android. Camera quality is more of a mixed bag, but this ZenFone is still great value. So, did ASUS manage to pull off an AI-driven cameraphone for the midrange? With a super affordable price of RM1299 for the ASUS ZenFone 5 ZE620KL the short answer is a resounding YES! Thanks to the better rounded video features and new AI Scene Detection the ZenFone 5 ZE620KL delivers a more complete AI-driven cameraphone experience but again it is something that could still do with a bit more fine tuning (something ASUS could probably do with coming updates). Asus isn’t the only company experimenting with AI optimisations, however. HTC and Huawei have also been pushing the tech for a while now. But if the features operate in the way that Asus is claiming, then the ZenFone 5 could carve a unique place for itself in the mid-range market, where currently camera performance is still very hit-and-miss. We’ve only had brief time with the ZenFone 5, and many of its most exciting software features either weren’t quite ready to test, or - like the AI stuff - are simply impossible to review without extended time with the device. The ASUS ZenFone series first earned its reputation by having phones with good specs at reasonable price tags. The ZenFone 5 (ZE620KL) is certainly one of those devices. For under Php20K, it offers a large high-resolution display, powerful Snapdragon 636 chipset, 4GB of RAM, good dual-rear cameras, and Android Oreo out of the box. The company may have flopped with the ZenFone 4, but with the ZenFone 5, it looks like they’re getting back on track. A couple of days ago, ASUS launched its ZenFone 5 lineup here in the country. You’ve read and watched our review on the most affordable one in the lineup, the ZenFone 5Q. Now, it’s about time to put the main star to the test: the ZenFone 5 (ZE620KL) itself. ASUS ZenFone 5 Review – Intelligent Zenfone? Overall, this is a good smartphone for its price and is definitely worth the hype. Though we’re not saying that this is a perfect smartphone – because it’s not. It has its shortcomings and we hope Asus will improve them over time. (Put a hide notch option, please!). After two years of pricing mis-steps, ASUS finally has a solid mid-range offering in the ZF5. Retailing at just under 20K at Php 19,995, the ZF5 is worthy comeback phone for the Taiwanese brand that has managed to rekindle the old flame that many of its previous (and current) users felt when they first announced the ZF2 and ZF2 Deluxe. The design may have been heavily influenced by a more premium brand, but there’s no denying the value that consumers get at the price point. ASUS uses a combination of 52 different expressions to mimic yours, and it can also be used in video calls or live streams on social media. The company doesn't use a 3D depth camera for this, and it's instead trained its algorithm on hundreds of thousands of 2D faces with different expressions, lighting conditions, and angles. The algorithm then makes use of this data to approximate a 3D model of your face. 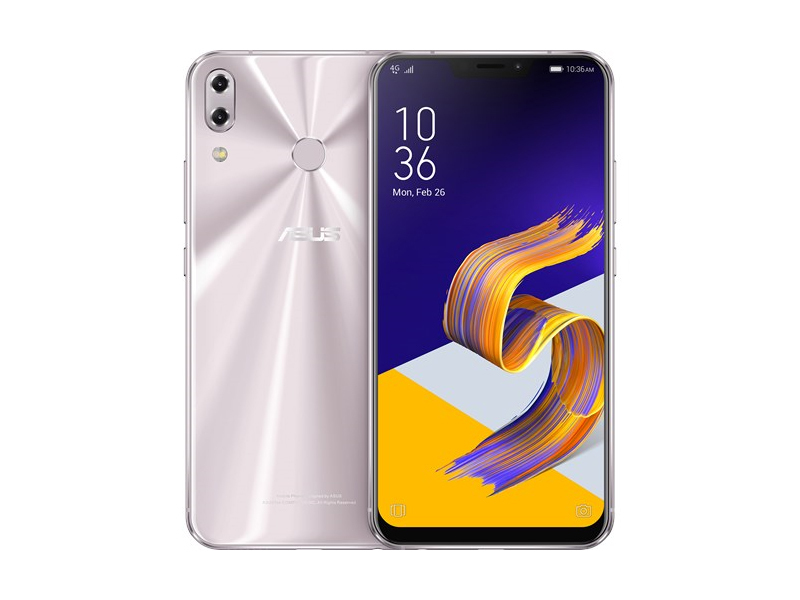 ASUS today took the wraps off the latest phone in its ZenFone series, and in some ways I’m not even surprised by what I’m seeing. The ZenFone 5Z will retail for €479, so ASUS is looking to be one of the most affordable flagships with a Snapdragon 845 SoC. The 5Z is slated to be available in June. We're expecting the ASUS ZenFone 5 ZE620KL, ZenFone 5Z ZS620KL and ZenFone 5 Lite ZC600KL to arrive in Malaysia in late March to April 2018. If the ZenFone 5Z comes in priced around RM2200 with a Snapdragon 845 processor, would you get it? Anyone interested in the other two ZenFone 5 smartphones? Discuss on our Facebook page and stay tuned to TechNave.com. Asus has made an incredibly beautiful looking device here and if the pricing is right, it could be a flagship competitor to watch out for. That said, it does look like one particular phone already on the market. The ZenFone 5 won't be to everyone's taste, but the design is excellent and there's some great tech at work here. We're expecting it to be competitively priced, too. We’re not yet convinced by the camera scene recognition - it’s something digital cameras have been doing for years, after all - but last year’s ZenFone 4 delivered great photos for the price. Hopefully it’s a case of more of the same for 2018. In the briefing experience, the ZenFone 5 Lite handled well and once again presented as a much more premium device than the specs would have you expect. The camera and other apps were quick and responsive, and it took excellent pictures — albeit not quite as good as the ZenFone 5. Positive: Good price; nice performance. Negative: Unsupported waterproof. Positive: Good price; large screen; excellent display; nice design; powerful processor; nice dual cameras; good connectivity. Negative: Only 64GB ROM; the location of the fingerprint sensor. Positive: Elegant design; great built quality; decent performance; nice display. Positive: Decent display; elegant design; nice cameras; good price. Positive: Metal case; nice design; long battery life; good price. Positive: Nice design. Negative: Low autonomy. Positive: Excellent display; elegant design; solid workmanship; nice cameras. Negative: Relatively high price. Positive: Good price; nice display; elegant design; decent hardware. Positive: Good price; nice design; beautiful display. Positive: Large screen; excellent display; powerful hardware; nice cameras; premium design; metal case; decent autonomy. Positive: Nice design; excellent dual cameras. Positive: Good price; beautiful design; nice display. 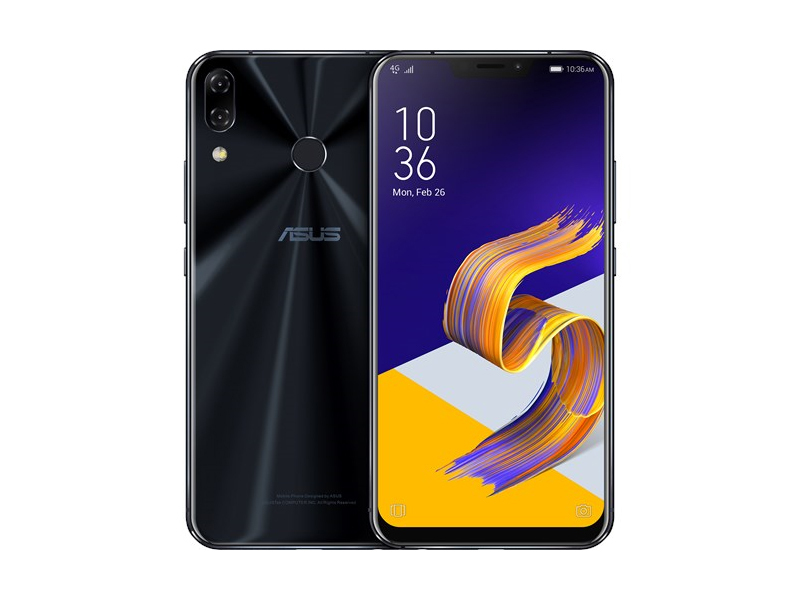 80% [ TEST ] Asus ZenFone 5 : du bon dans quasiment tous les domaines ! 70% Test De L'Asus Zenfone 5 : Enfin Un Modèle Qui Fait Oublier Le Zenfone 2 ? Positive: Good price; compact size; nice design; decent hardware; good cameras. Positive: Solid workmanship; nice display; great speakers; long battery life; fast fingerprint sensor; good face ID. Negative: Slippery; sharp frame edges. Positive: Stylish design; smart AI mode; nice display; good price. Negative: Average performance. Positive: Good price; nice cameras; decent processor; good performance. Positive: Great built quality; stylish design; nice cameras; good display; decent connectivity. Positive: Nice dual cameras; large screen; beautiful display. Negative: Combined slot; mediocre design. Positive: Good hardware; nice performance; decent battery life. Positive: Perfect cameras; solid workmanship; nice display; support dual SIM. Negative: Average performance. Positive: Elegant design; metal case; nice dual cameras; good display; decent speakers; fast system. Negative: Unsupported waterproof. Positive: Solid workmanship; nice display; decent cameras. Negative: Average performance; short battery life. Positive: Beautiful design; impressive display; nice dual cameras; good hardware. Positive: Stylish design; large screen; nice display; good hardware; decent cameras. Negative: Slow charging. Positive: Good price; decent cameras; powerful processor; solid workmanship. Positive: Nice display; long battery life; beautiful design; low price. Negative: Poor cameras; mediocre speakers; low performance. Positive: Modern design; nice dual cameras; powerful processor; decent display; long battery life. Negative: Relatively high price.